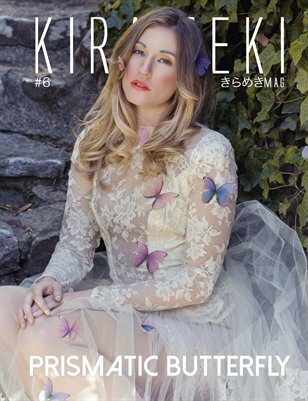 Kirameki Mag's 6th Issue, Prismatic Butterfly. Feast your eyes in the colors of spring. This issue features interviews with MVK Photography, Lady Marlene, Spoiled Cherry, Cute Galaxy as well as our fashion spotlight section and more than 80 pages of glossy high fashion and beauty editorials.